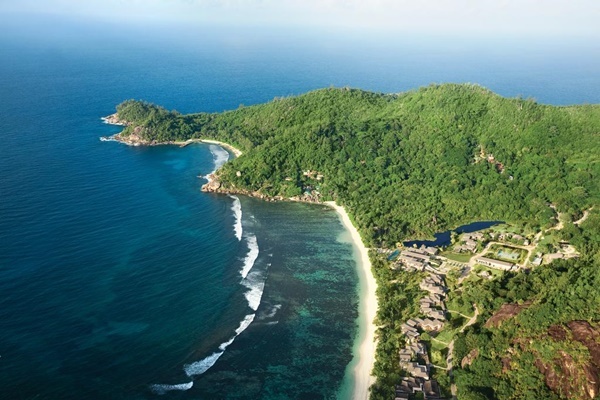 Kempinski Seychelles Resort is located on the exclusive south end of Mahé directly on the famous Baie Lazare. The hotel is a mere 30 minutes by road from the international airport and only 40 minutes from the capital Victoria. 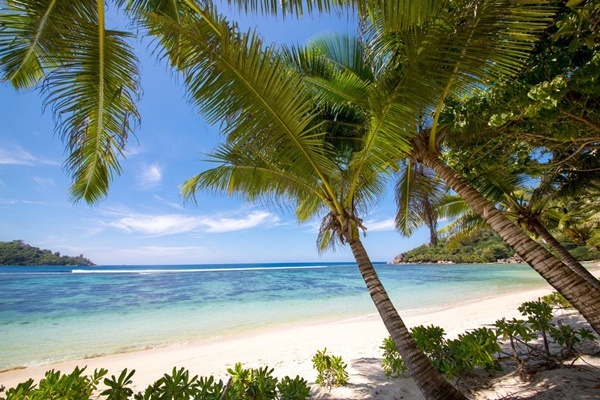 The white sand beach is protected by a reef some 200 metres off shore while the hotel itself offers superb facilities from its tropical garden setting. 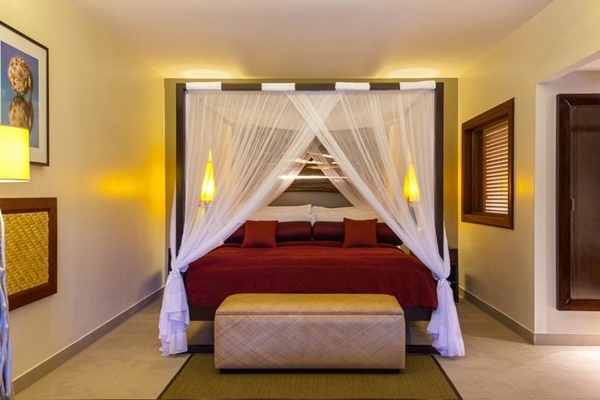 The resort’s accommodation is within six ‘courts’ and features Standard and Deluxe Rooms as well as Suites and a Presidential Suite. 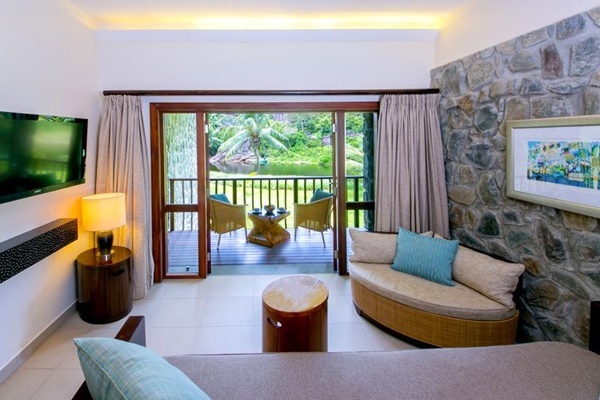 Many rooms are sea facing while some overlook a lagoon. All rooms comprise a raised bedroom level a separate sitting/lounge area, plus an interactive TV system with wifi internet access. 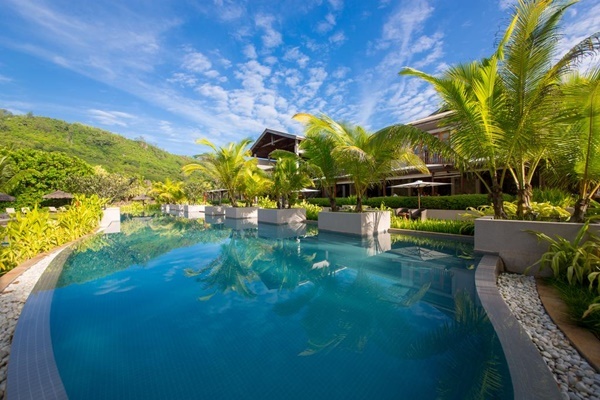 The resort is spread throughout large tropical gardens, giving the feeling of space. Restaurant and dining facilities provide guests with an extensive choice and include: Café Lazare, the open air all-day dining restaurant for breakfast and dinner buffets, with live cooking station; Restaurant L’Indochine the air-conditioned speciality restaurant with outdoor covered seating area; the Windsong beach bar and restaurant beside the beach, including grills, catch of the day and light snacks for lunch, while the evening dinner menu includes cooking your meal on granite rocks beside your table. Planters Bar & Lounge offers all-day tapas and cocktails, with evening entertainment. 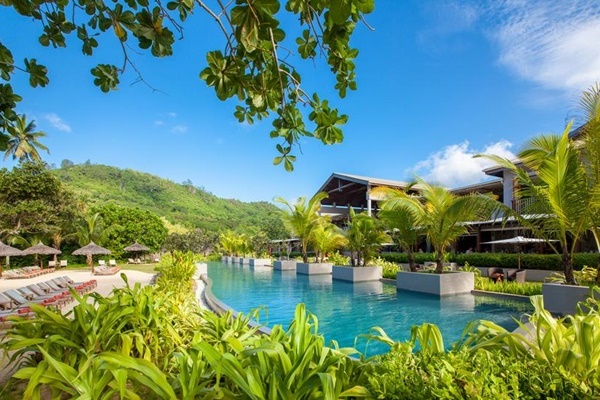 At Kempinski Seychelles Resort they simply love kids and offer a great range of activities to make your children’s stay a memorable one. 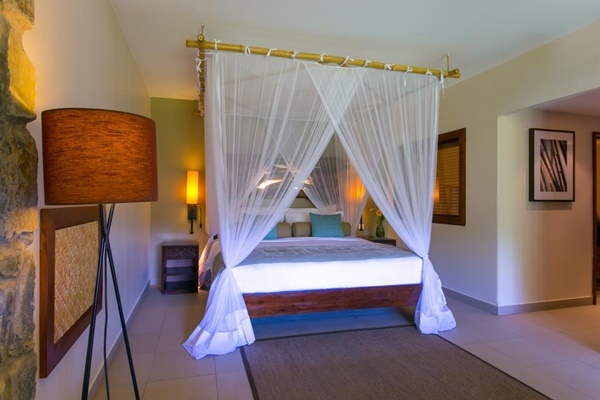 Hill View Room (Mountain View); Sea View Rooms (Sea View); Sea View Garden Rooms (Beach view): These rooms consist of a bedroom level with a slightly lowered sitting area, meaning you can relax and enjoy the beautiful view from the comfort of your bed. 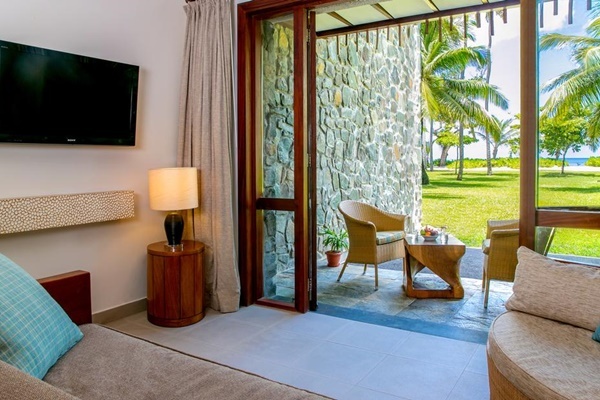 Room Facilities include: In-room coffee/tea facilities; Safe; Balcony; Flat-screen TV; iPod docking station; Working Desk; Lounge Area; Some rooms with connecting doors.